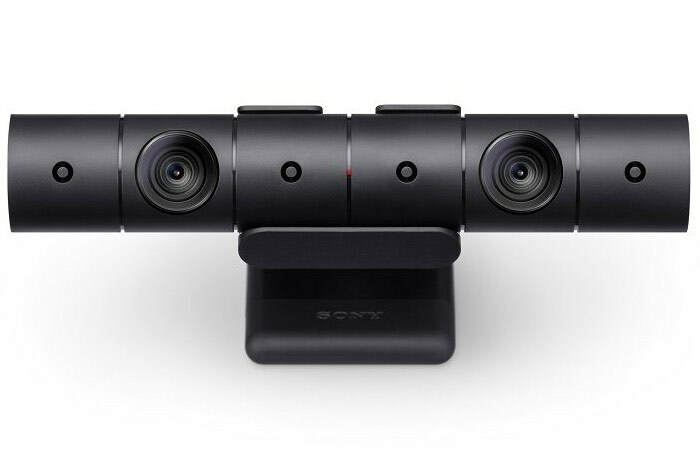 As well as launching their new PlayStation 4 Pro console and PlayStation Slim, Sony has also unveiled a new official PlayStation camera which sports a cylindrical design rather than a rectangular previously used. 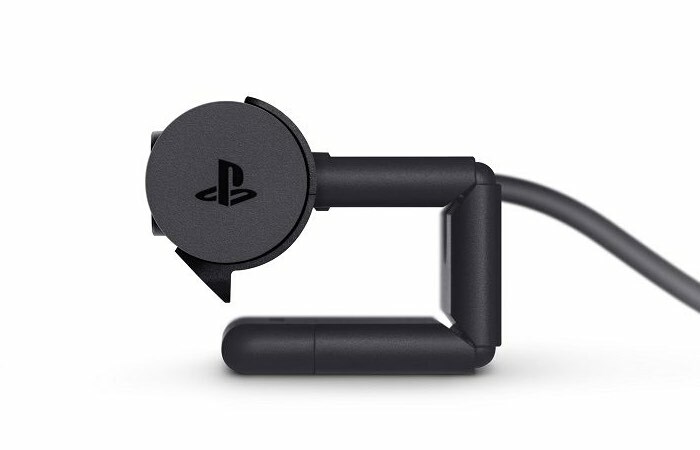 Unfortunately Sony has not yet released any hardware specifications for the new PlayStation camera as it will probably be used in conjunction with the PlayStation VR headset to provide immersive gaming whilst seated or standing. The new PlayStation 4 Pro console will be launching on November 10 priced at £349 or $400 and brings with it a wealth of new 4K Ultra HD image processing to provide gamers with even higher resolution imagery. The PlayStation VR headset will be launching during the middle of next month on October 13th and will be available to purchase for $400. Other new accessories include new PS4 headphones and controllers. As soon as more specifications are released by Sony for the new PlayStation camera we will keep you up-to-date as always. Unfortunately no information on pricing or worldwide availability has been released either as yet by Sony.